(Walboomers Records) 17 tracks, live recording in Amsterdam, January 1980. 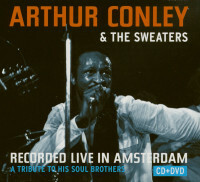 DVD has two TV documentaries on Arthur Conley's years in Holland, living under the alias Lee Roberts. 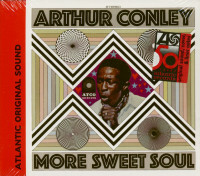 Being Otis Redding's protégé made Arthur Conley a star when he was barely old enough to vote—all because Otis wrote him the relentless brass-leavened anthem Sweet Soul Music (with a little initially uncredited help from their shared idol, the late Sam Cooke), which skyrocketed to #2 on both the pop and R&B hit parades. 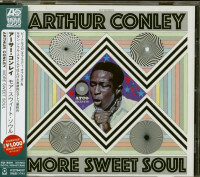 Born January 4, 1946 in McIntosh, Georgia, Arthur sang gospel over Atlanta's WAOK radio in 1958 with The Golden Smiles before going secular and forming his own group, Arthur Conley & The Corvets. They made three '64 singles for NRC, but Conley moved later that year to Baltimore, where he acquired manager Rufus Mitchell and waxed I'm A Lonely Stranger for Mitchell's Ru-Jac logo. 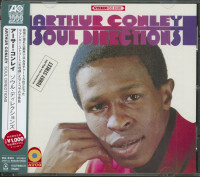 Rufus got a copy to Redding, who signed Arthur to his fledgling Jotis label and sent him to Stax to recut the deep soul ballad as his 1965 national debut. The sizzling Who's Fooling Who followed the next year before Otis folded Jotis and sent Arthur—who he apparently still hadn't met—to Fame Studios in Muscle Shoals. Conley's next two 45s were on Rick Hall's Fame label. When they finally did cross paths, Redding and Conley really hit it off, Otis taking over the reins for his career. 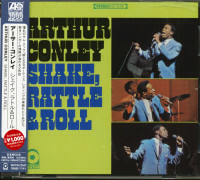 Arthur expressed an interest in reviving Cooke's dance piece Yeah Man, Otis fashioning new lyrics for it that name-checked his pals and their best-known songs--Lou Rawls, Sam & Dave, Wilson Pickett, and "the king of 'em all," James Brown (Conley added Redding to the star-studded roster). They returned to Muscle Shoals to lay down the churning Sweet Soul Music, its defining trumpet riff adapted from either the theme from 'The Magnificent Seven' or a TV spot for Marlboro cigarettes, depending on the account. Songwriter Dan Penn was there. "They cut that day, and they had a heck of a good day," says Penn. "By the end of the day, they knew they had a hit. Otis knew he had a big hit. He was real happy. He'd never really produced a hit on somebody else. And he was overjoyed." 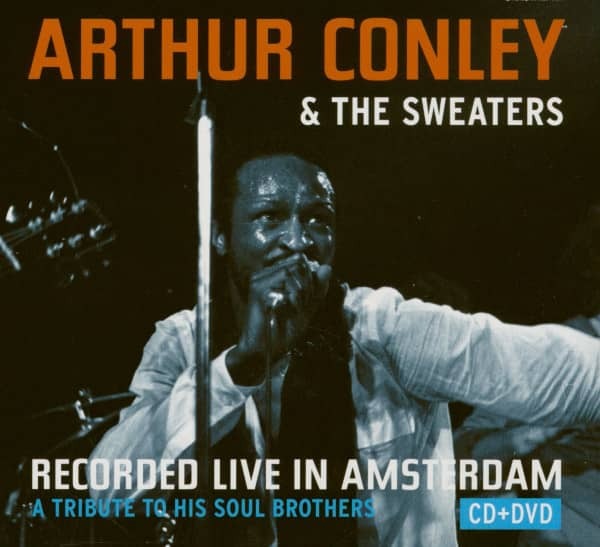 Otis took Conley's surefire hit straight to Atco rather than either Stax or Fame. J.W. 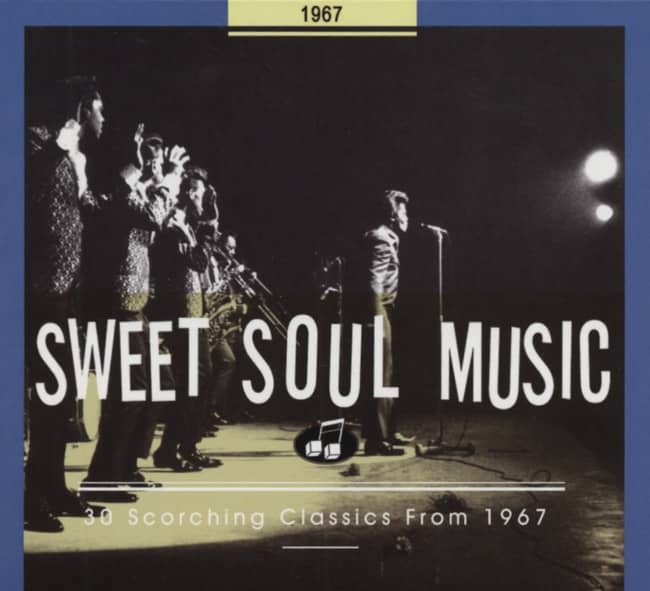 Alexander, in charge of Cooke's publishing catalog, soon pointed out the similarities between Sweet Soul Music and Yeah Man, and Sam's name was added to the credits. Otis got his lean and lanky protégé on the historic Stax/Volt Revue tour of Europe, though Conley wasn't actually on the label. Arthur's Atco revival of Big Joe Turner's Shake, Rattle And Roll proved a medium-sized hit. When Redding died in a December 10, 1967 plane crash, Conley was devastated, but somehow managed to carry on. 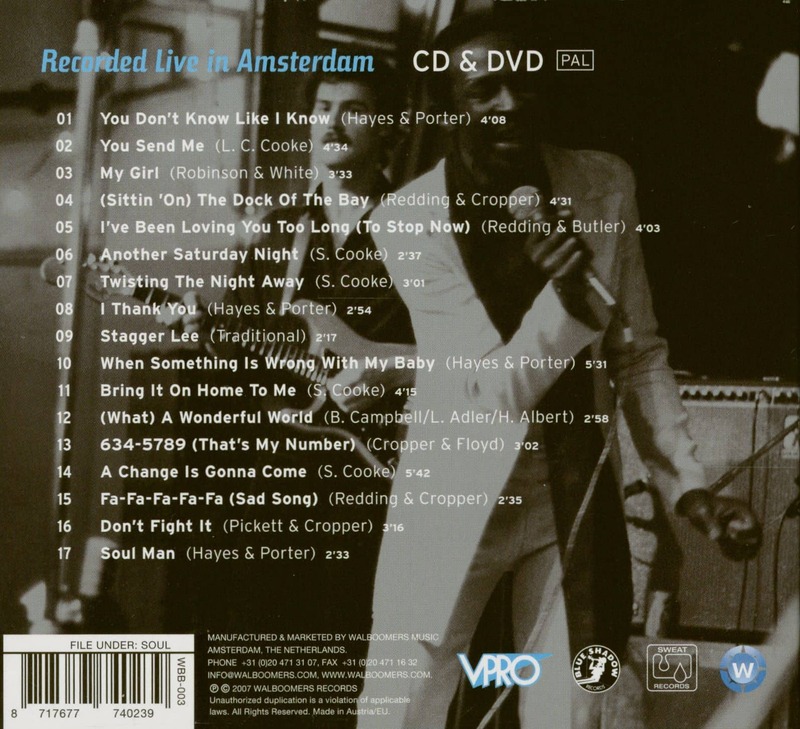 Customer evaluation for "Recorded Live In Amsterdam (CD & DVD)"